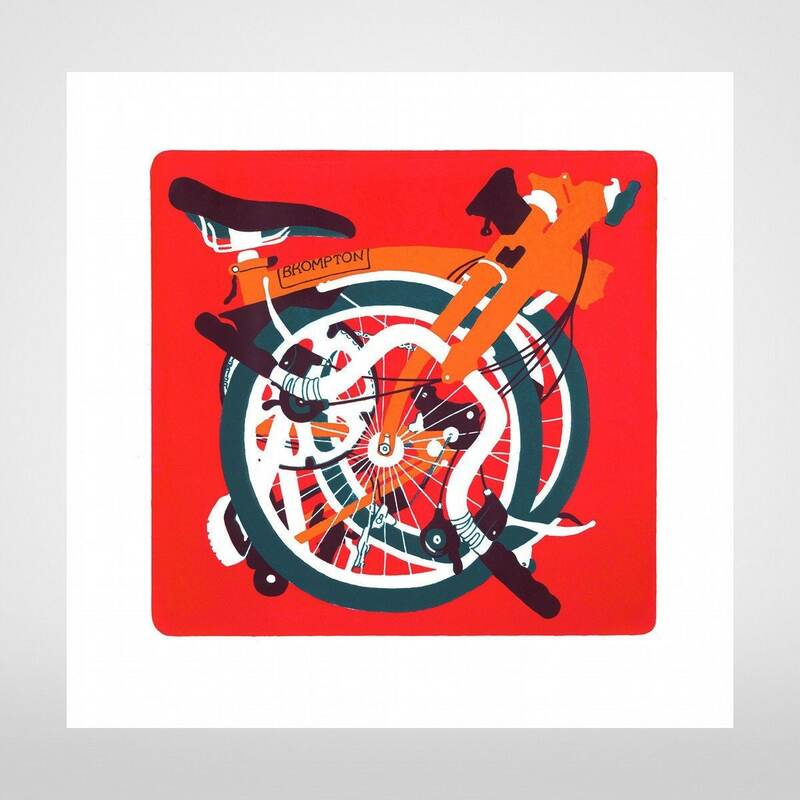 A beautiful hand pulled screen print celebrating the Brompton Bicycle by Bristol artist Diana Powell. A limited edition hand pulled 3 colour screen print. Contact me if you live in Bristol, I may be able to deliver your print.